From 2009-2011, I wrote and drew a comic for Boom! 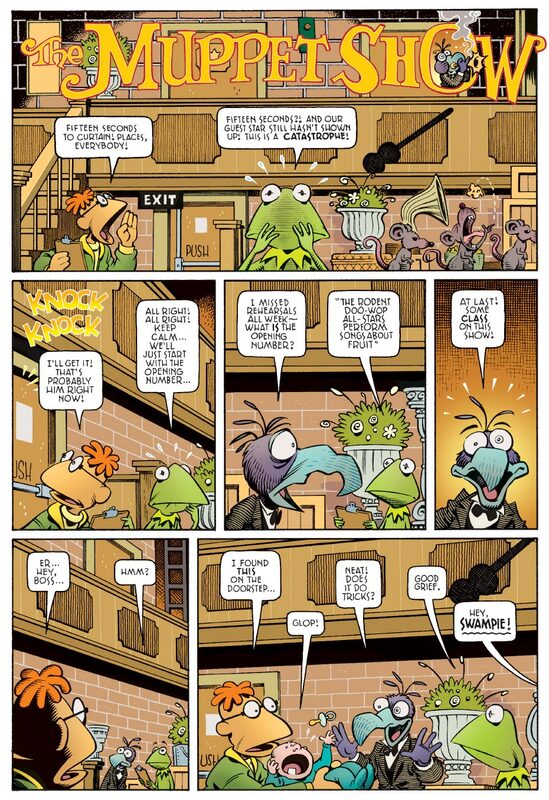 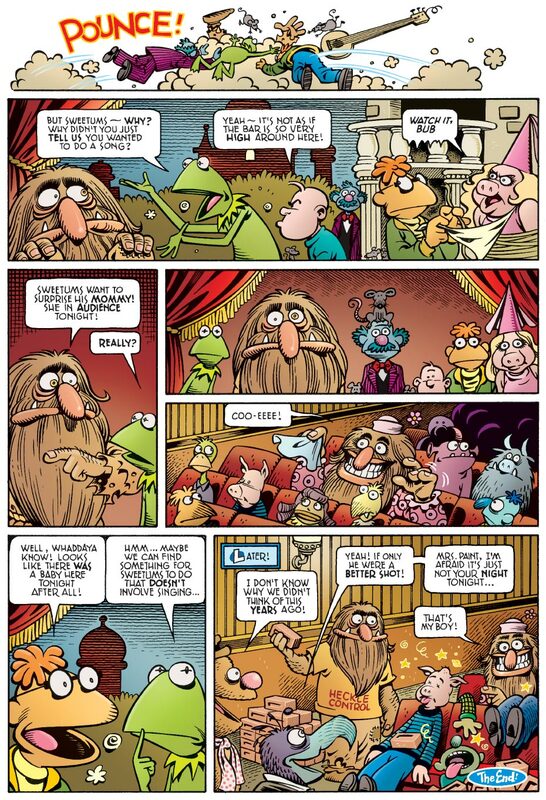 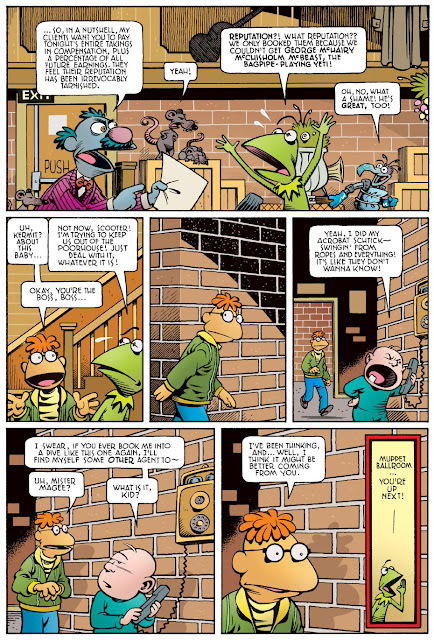 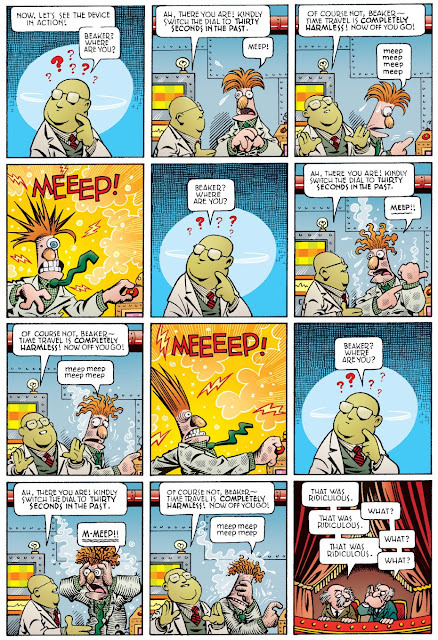 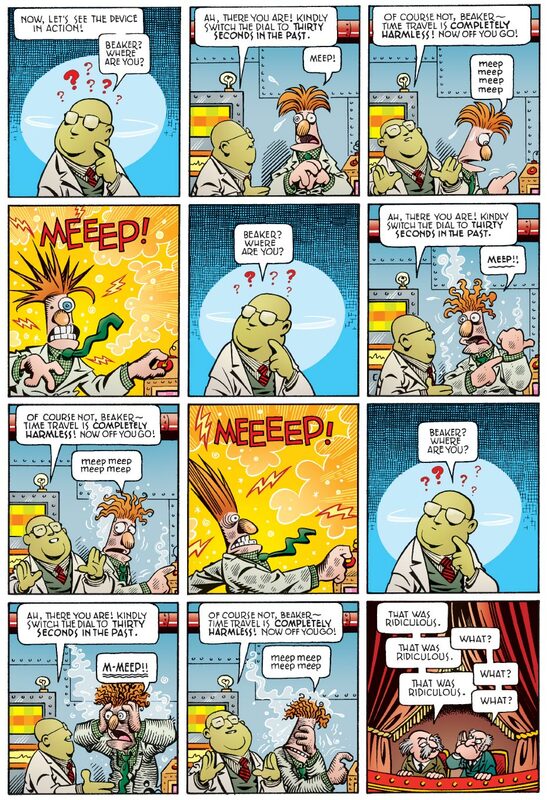 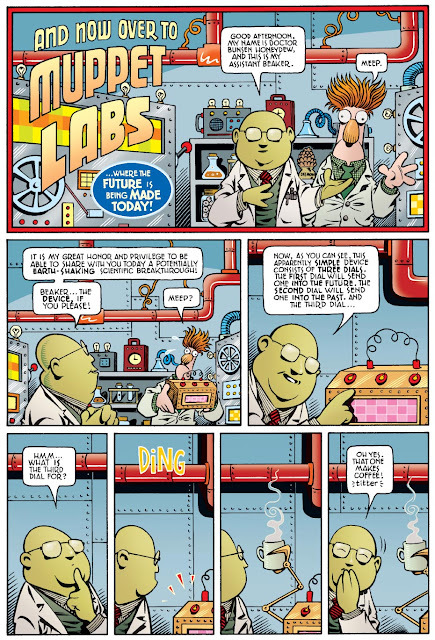 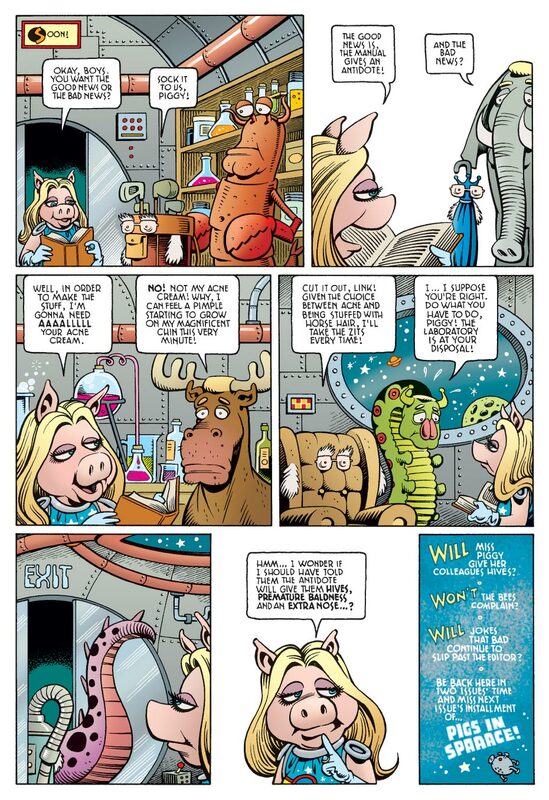 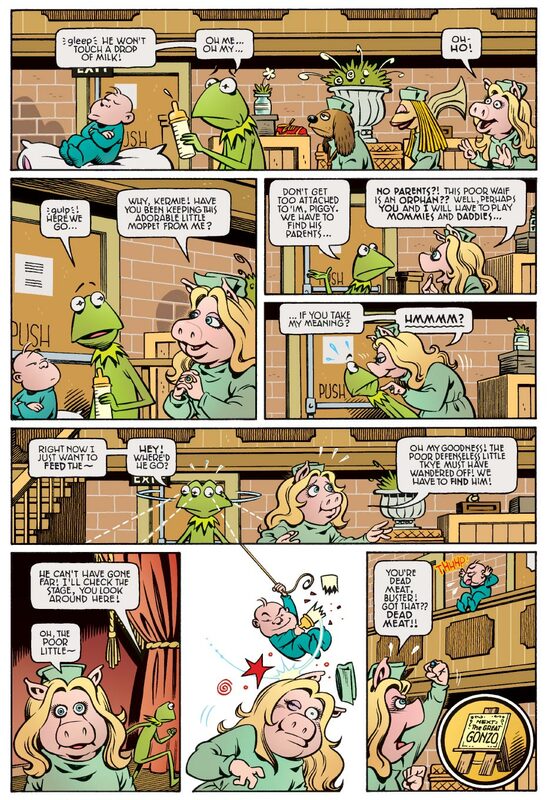 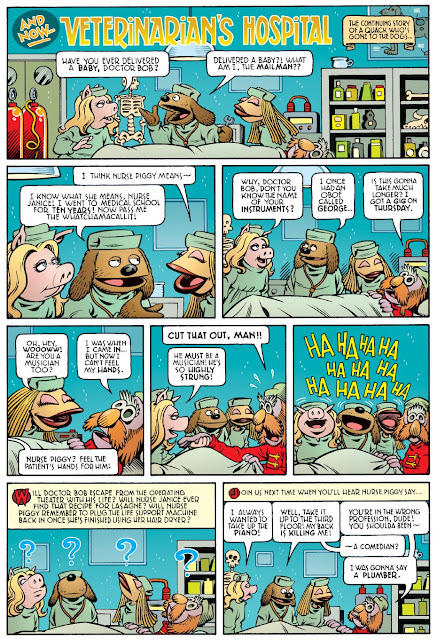 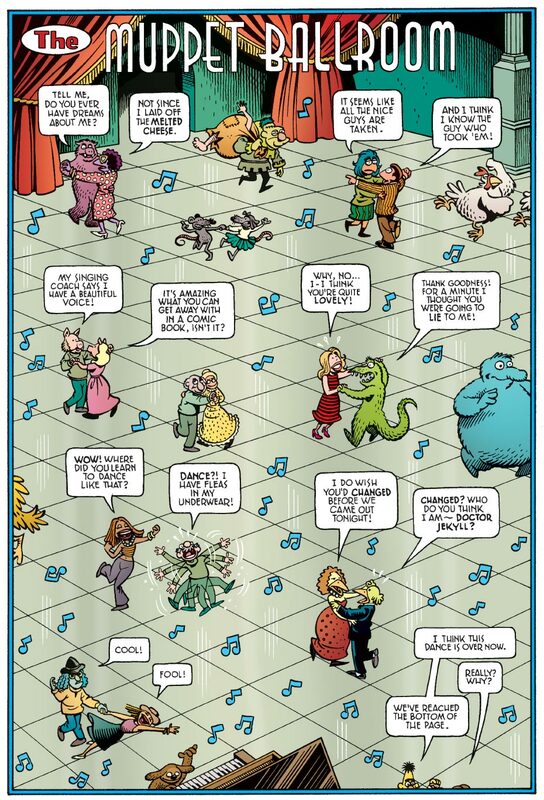 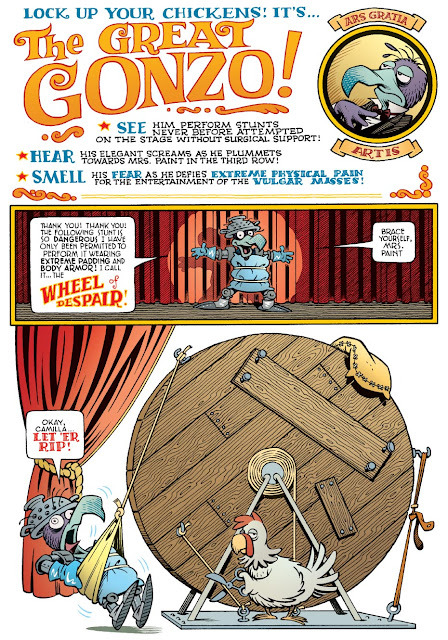 Studios based on The Muppet Show - the original, the best, the 1970s version - which I'm delighted to say garnered an Eisner Award nomination and won a Harvey Award in 2010, in the "Best Publication for Younger Readers" category. 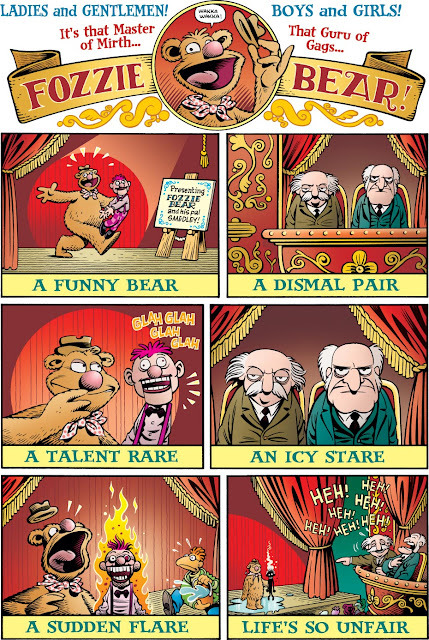 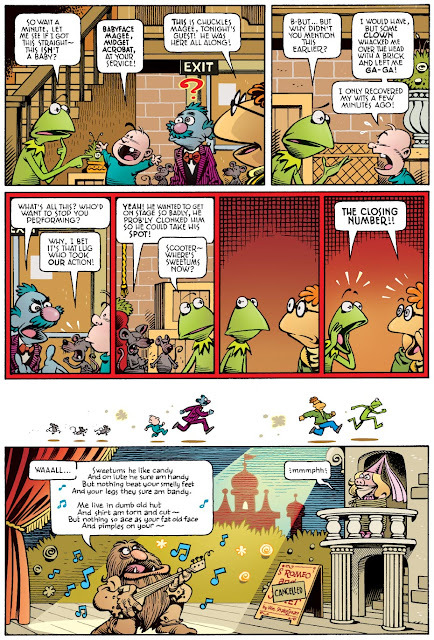 But they weren't the first Muppet comics I ever drew - I'd done a few pages for Disney Adventures Magazine a couple of years earlier, unfortunately on the eve of that publication's demise. 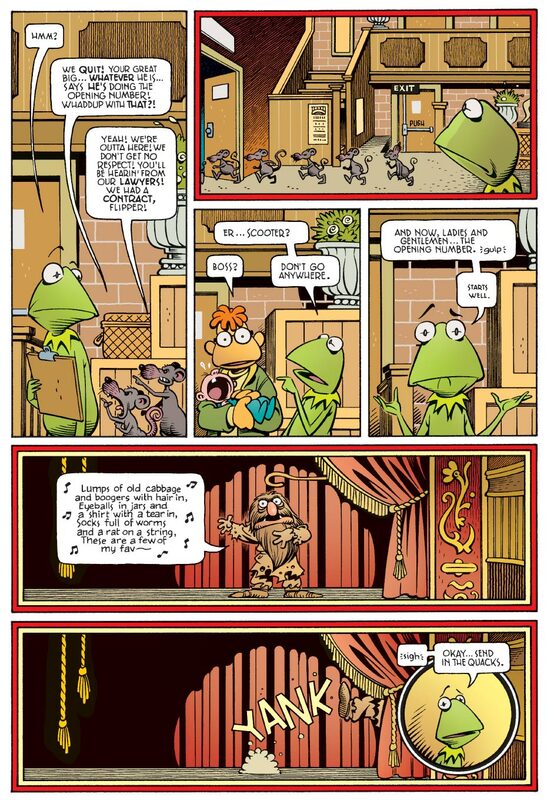 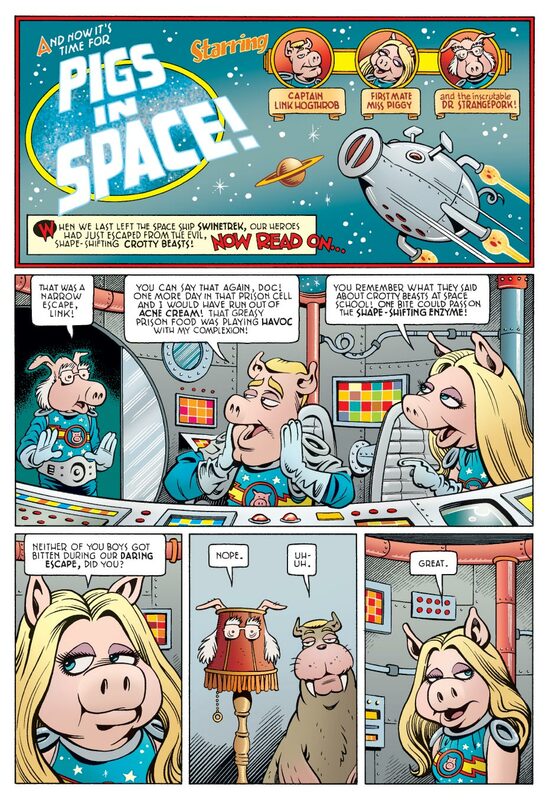 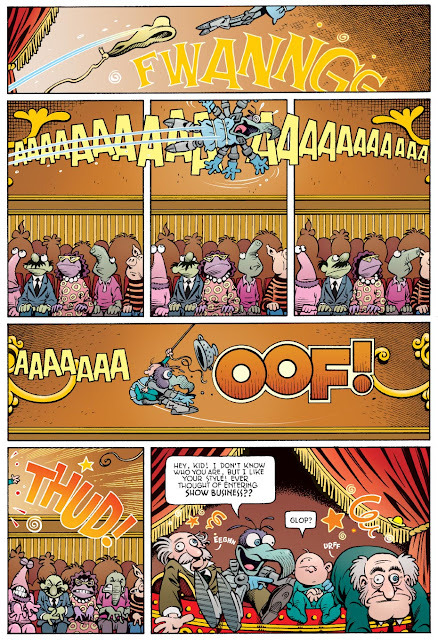 Here are those pages, as I drew them - the versions eventually published in the Meet the Muppets collection were sadly edited to include such cunning stunts as a James Blunt parody, which I would like to state for the record I had absolutely nothing to do with.